Learn how to become a professional engineer in the Canadian province of Ontario. In Canada, the P.Eng. designation represents the highest standards of engineering knowledge, experience and professionalism in the country. It tells employers that you’re committed to engineering excellence; that you have the right skills, education and attitude; and that you’re a responsible professional with the proven problem-solving abilities to help their business. To become a professional engineer in Canada, you must be licensed in the provincial/territorial jurisdiction in which you are employed. In Ontario, Professional Engineers Ontario (PEO) governs its licence and certificate holders and regulates professional engineering practice to serve and protect the public. Under the Professional Engineers Act, PEO establishes the educational, experience and other requirements for licensing. PEO also provides leadership to the profession and raises public awareness of its role and of the value of licensure. To take responsibility for professional engineering work in Ontario, an individual must be licensed by PEO. More than 200 engineering programmes offered at 35 Canadian universities – nearly half of which are in Ontario – have met the demanding standards set by the profession and been accredited by the Canadian Engineering Accreditation Board (CEAB). Graduation from one of these programmes means you have earned the academic qualifications required to apply for a licence as a P.Eng. with any of the twelve provincial and territorial engineering licensing bodies. With graduation from a Canadian engineering programme, comes a unique and memorable event: the Iron Ring Ceremony. A tradition since 1925, professional engineers wear a ring on the little finger of the working hand to symbolise the pride engineers have in their profession and to remind them of their obligation to live by a high standard of professional conduct. Although the ring represents an enormous achievement, it does not make the wearer an engineer. Graduation is just the first step to obtaining the licence and becoming a professional engineer. 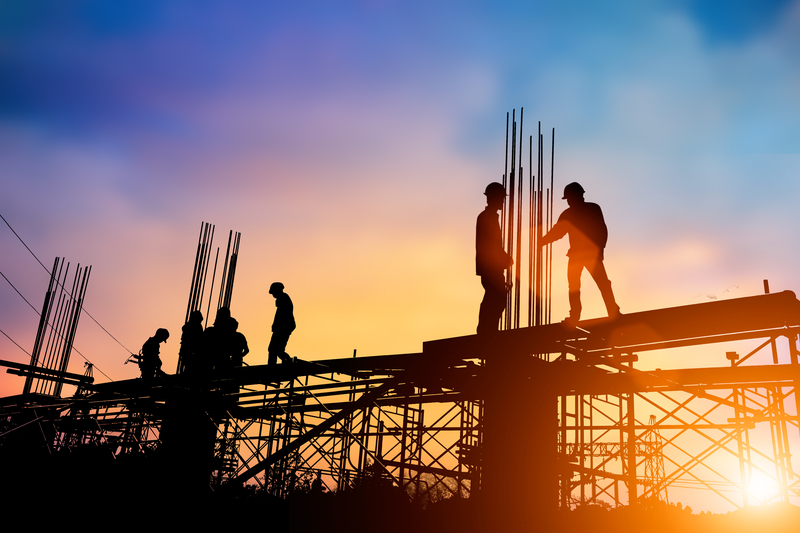 Recent changes to the Professional Engineers Act have eliminated a previous requirement that an applicant is a Canadian citizen or landed immigrant; so not it’s easier for an applicant from outside of Canada to apply for and obtain a licence. In addition, engineering graduates and newcomers to Canada may be eligible to apply for their Ontario engineering licence at no cost. As a licence holder in the province, Ontario P.Engs belong to a community of more than 80,000 professionals committed to enhancing the quality of life, safety and well-being of all Ontarians. Previous articleWhy Study Art History?